Is your child ready for preschool? If so, how do you know which school to choose? 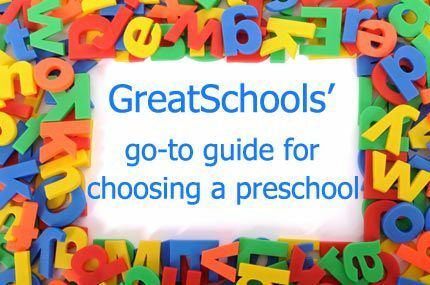 Here is the what, why, and how of selecting your child's first, best school. Is there a TV in your child's room? Read this article on greatschools.com that tells about the recent research about the effects of t.v. in children's bedrooms. This study shows the benefits of writing go far beyond building up your vocabulary. 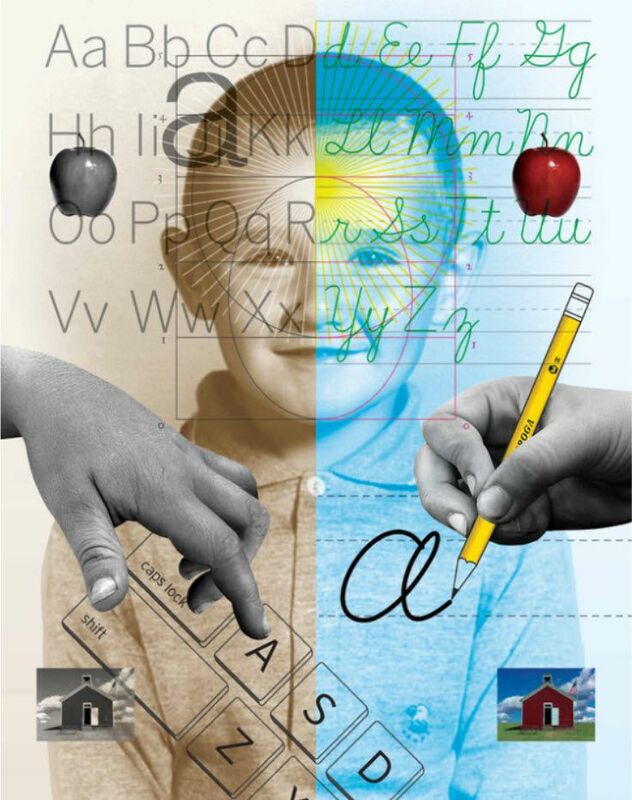 New York Times article about why handwriting still matters. VAIS shared this list of recommended reading for summer, 2014. Newbery Award-winning author Kate DiCamillo shared some summer book recommendations for readers ages 8-13 with NPR's Melissa Block. DiCamillo is the author of Because of Winn-Dixie and The Tale of Despereaux, among others, and was recently named the country's national ambassador for young people's literature by the Library of Congress. Learn why Steve Jobs and other tech executives limit their children's online time.